Start 2019 With A Website Health Check. January is a month set aside for new beginnings; for personal growth and development. It’s the month that we pledge to become better, fitter and healthier versions of ourselves, and some of us may even see the inside of a gym at this time of year! It’s an opportunity to start as you mean to go on with your day-to-day life, but in the post-Christmas lull it’s also the ideal time to give your website a clean bill of health. If you’re not already using Google Tag Manager to keep on top of your tracking requirements, you should make it your New Year’s resolution. You may need the help of a developer to install Tag Manager on your website, but once it is setup you’ll be able to manage all of your tracking codes yourself, including Google Analytics and Facebook Pixel, through a single user-friendly interface. 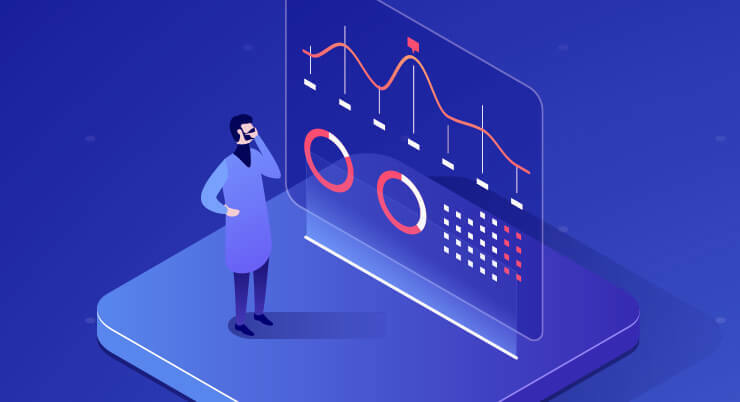 You’ll also be able to create and manage custom events and use other advanced Analytics features without ever needing to access the code on your website. Google has recommended this is best practice for some time now, and for very good reason! It is pretty well known at this point that the majority of web browsing takes place via mobile devices, mainly mobile phones and tablets. As our mobile phones have become such an integral part of our daily lives it is vital that your site is accessible and easy to use on mobile devices. If your site is already mobile-friendly then go through the site, page by page, and make note of any areas that could be improved. For example, header videos usually take up too much space on a mobile device’s screen and the files can be on the hefty side – no one wants to use a chunk of their data allowance to load header videos! Be aware also of any pop-ups, splash pages and adverts that can eat up valuable screen space and give your users a sub-par browsing experience. As technology has advanced we have become a little bit spoiled. We are now used to accessing pages that load almost instantly, and as a whole we are more and more likely to reject a site with slow page load speeds – especially when browsing on mobile. Slow loading times result in a higher bounce rate and lower conversions, so this is an important one. Go through your site page by page, and make note of any pages that take longer than about 2 seconds to load. 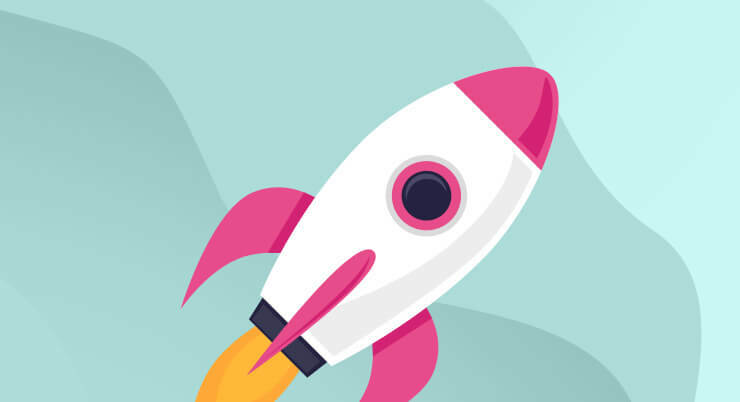 There are a few simple things you can do to make sure your load speeds are as fast as possible: compress images and videos, upgrade your hosting plan or consider dedicated hosting, and try to include as few adverts as possible on-page, especially video adverts. 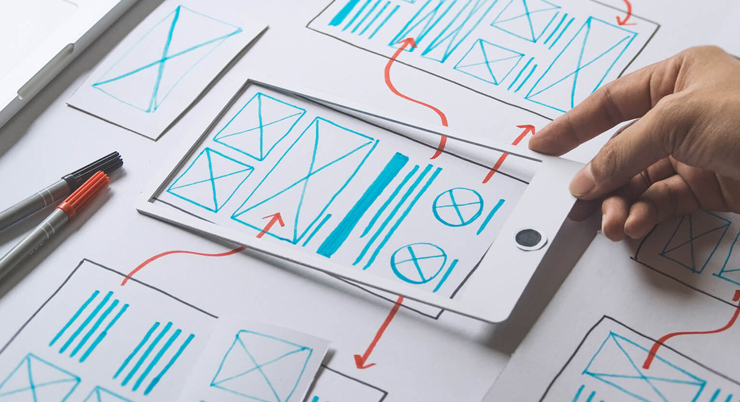 User experience (or simply UX) design is a vital consideration for your site, and poor UX can hold you back from reaching your growth and development goals. Having good UX can be the major difference between an ugly, dated and hard to use site, and one that inspires loyalty to your brand and has users coming back for more. UX is closely linked to user behaviour, so you can draw on data gathered through your tracking and analytics to help inform your user experience design. Be sure to consider your designs and layouts on mobile as well as desktop so that all users can enjoy a consistent browsing experience. For a little while now, Google has been singling out websites that do not carry an SSL certificate upon loading and displaying a warning to site visitors. This warning alone is enough to put off a lot of web users, even if your site doesn’t handle payments and other related personal information. Having an SSL certificate flags to your site visitors that your site is properly secured and that their data is safe in your hands. What’s more, recent changes in GDPR can only be addressed with the addition of an SSL certificate, especially changes relating to data encryption, privacy and confidentiality. Radical Web Design to the rescue! From design and development to hosting, support and website maintenance we specialise in helping you maximise your online potential. If your site could do with some help getting into shape this year then get in touch and find out what Radical can do for you.